I wish I could say the same... Avril Lavigne has finally set her self free from the things that drag her down, the baggage and the burden. At least that was the message of her latest single entitled Let Me Go. This song just reminds me of the 7.2 magnitude quake that shook the Central Philippines as few hours ago, exactly where I am right now. Let Me Go is such a beautiful ballad that reminds me of Keep Holding On. But the good thing about this song is the singer's duet with Chad Kroeger. The enchanting piano is balanced by some male element, aside from Avril's already beautiful voice. Listen to Let Me Go by Avril Lavigne, featuring Chad Kroeger. 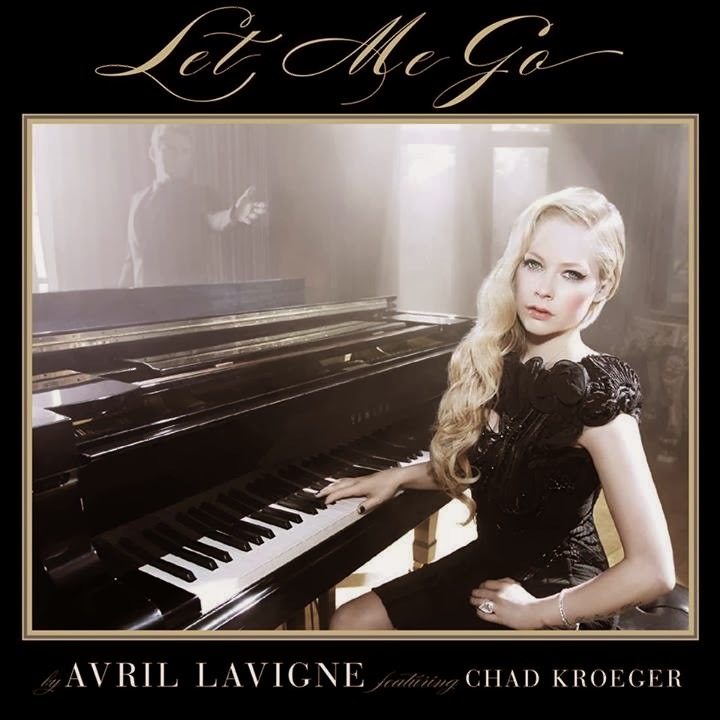 Updated: And here is the music video of Let Me Go by Avril Lavigne, featuring husband Chad Kroeger. Let Me Go is the fifth track from the upcoming self titled album by Avril Lavigne. The song was written by Avril Lavigne, Chad Kroeger and David Hodges. It is the first single from the said album, but already the third song to be released after the first two promotional track, Here's to Never Growing Up and Rock N Roll.